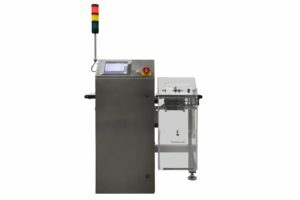 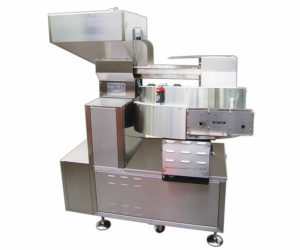 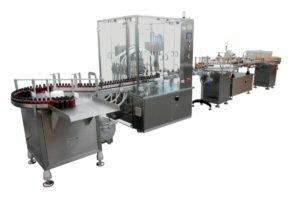 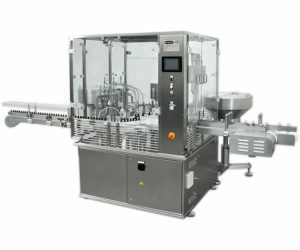 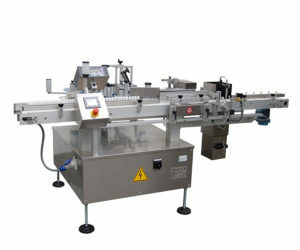 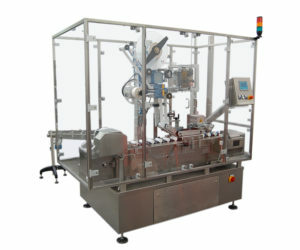 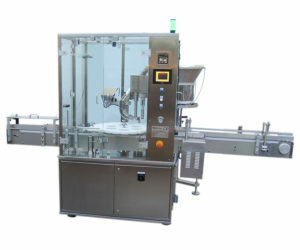 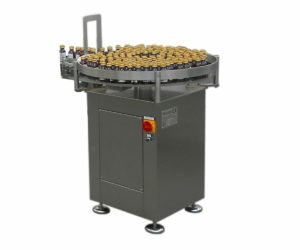 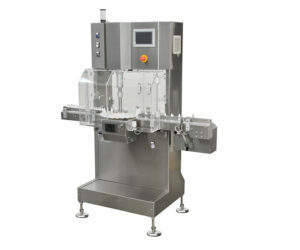 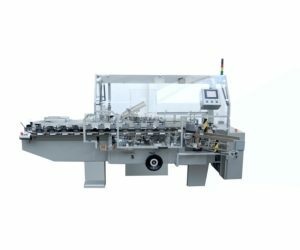 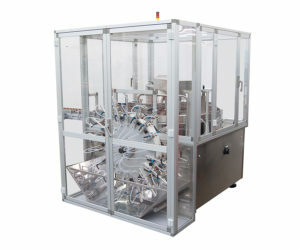 We produce highly efficient machines specifically designed for bottles, vials and syringes handling. 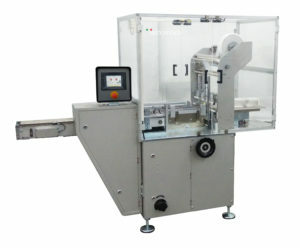 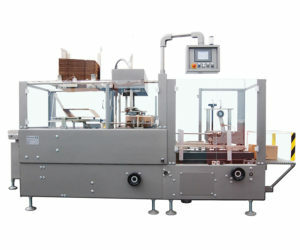 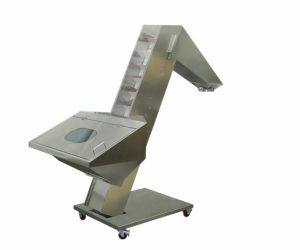 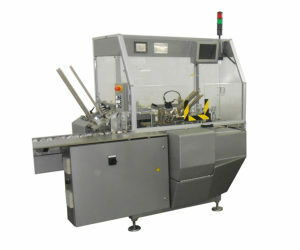 We provide specific machines and complete lines from filling to labelling and final cartoning. 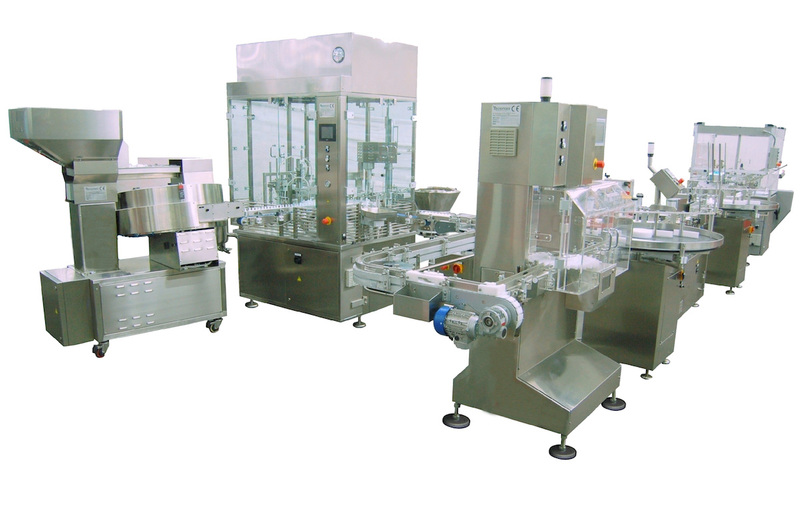 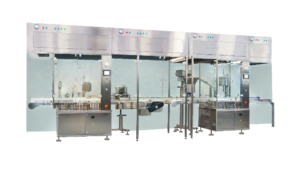 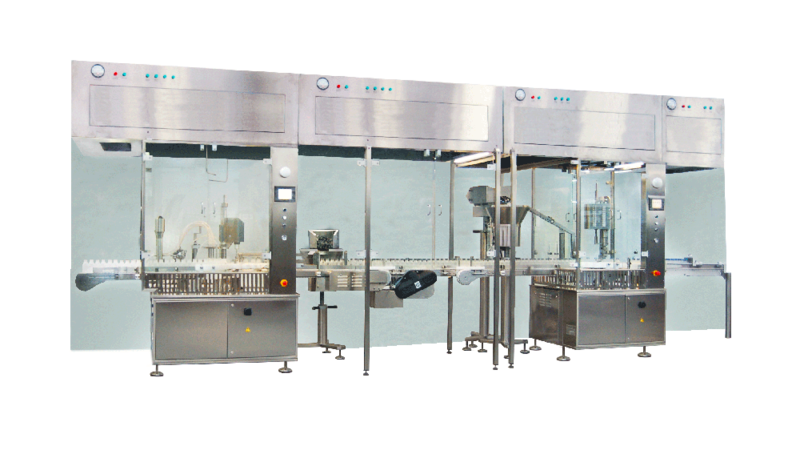 We provide complete packaging lines for pharmaceutical, nutraceutical and cosmetic industries.